FCC chairman Ajit Pai has released a statement criticizing wireless carriers for being slow to restore service in areas affected by Hurricane Michael. The FCC says that the Category 4 hurricane, which devastated parts of the Florida Panhandle, has knocked out internet and cell service for up to 300,000 households. (1) The slow progress in restoring wireless service in areas near #HurricaneMichael's landfall is completely unacceptable. I'm joining @FLGovScott in calling on wireless carriers to waive October bills for those in affected areas & to let them to change carriers without penalty. 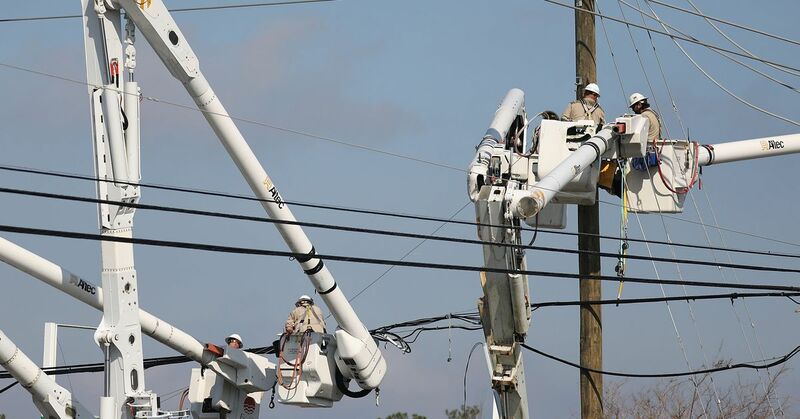 In addition, we deployed 15 large scale portable cell sites to the most storm damaged areas to provide connectivity.